You can mainly distinguish surfboards by their lengths and shapes. 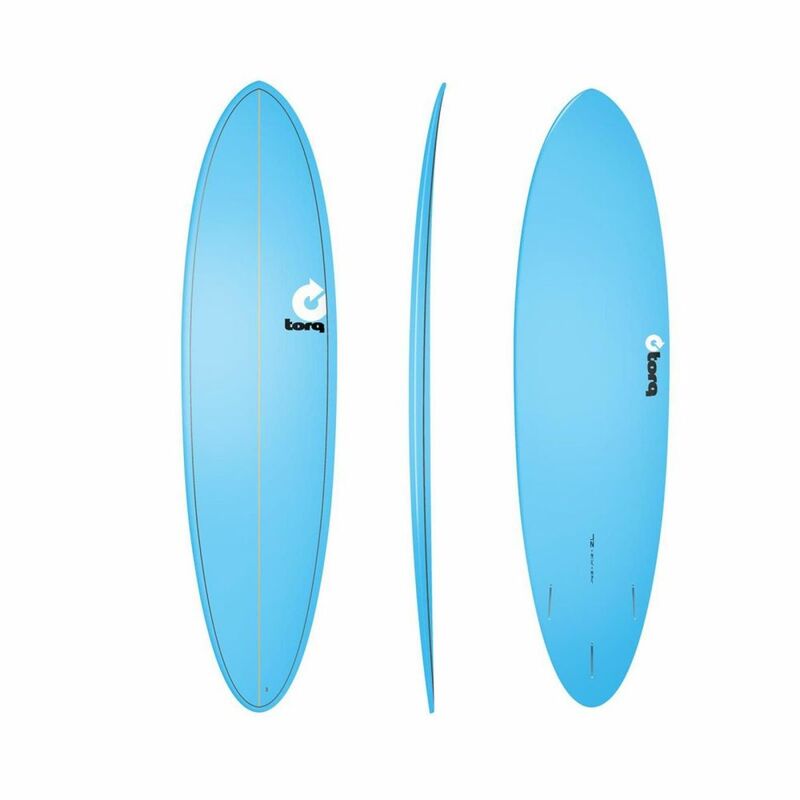 That way, each board type is especially suitable for one certain surfspot condition. 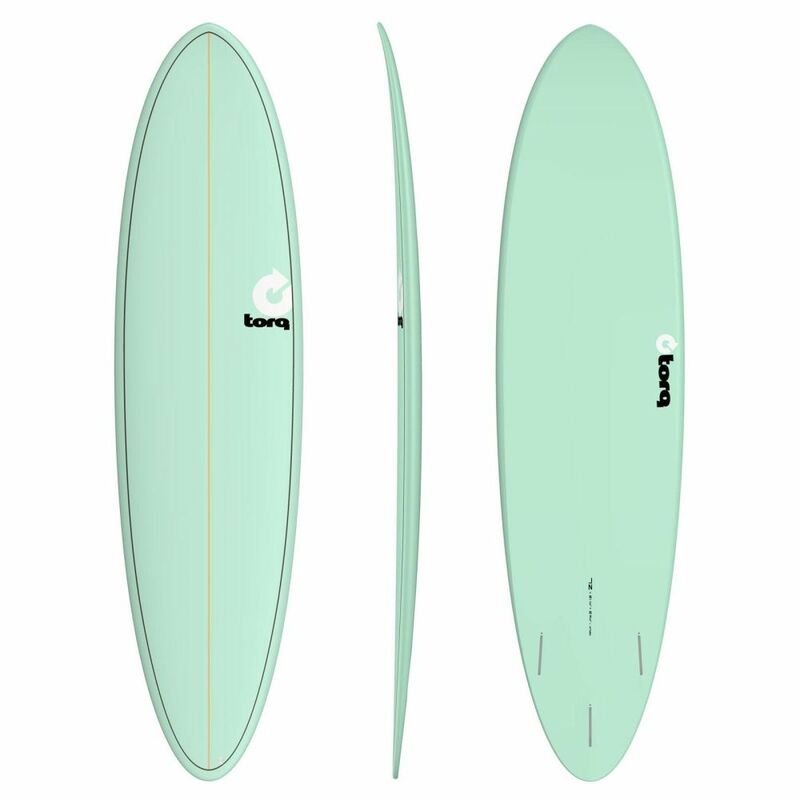 While Longboards (also called Malibu Boards) with lengths from 8'6" up to over 9' are too narrow, too wobbly and too hard to turn, Shortboards are not a good choice for beginners neither. 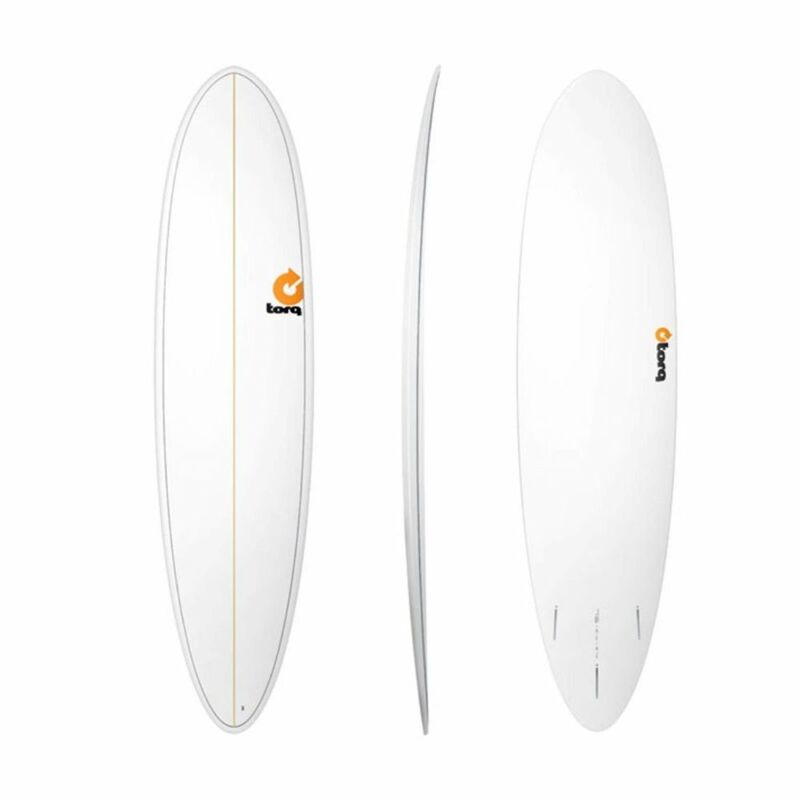 Beginners should rather select a Mini-Malibu Board or Funboard as these board types are wider, have a rounded nose and more volume. With these qualities, a funboard is less shaky and provides a better buoyancy. The volume is also the secret recipe for effortless catching the waves and a successful takeoff. Also, these boards are easier to turn due to the rounded nose. An ideal board length is, depending on your previous skills and your weight, between 7'6" und 8'4". 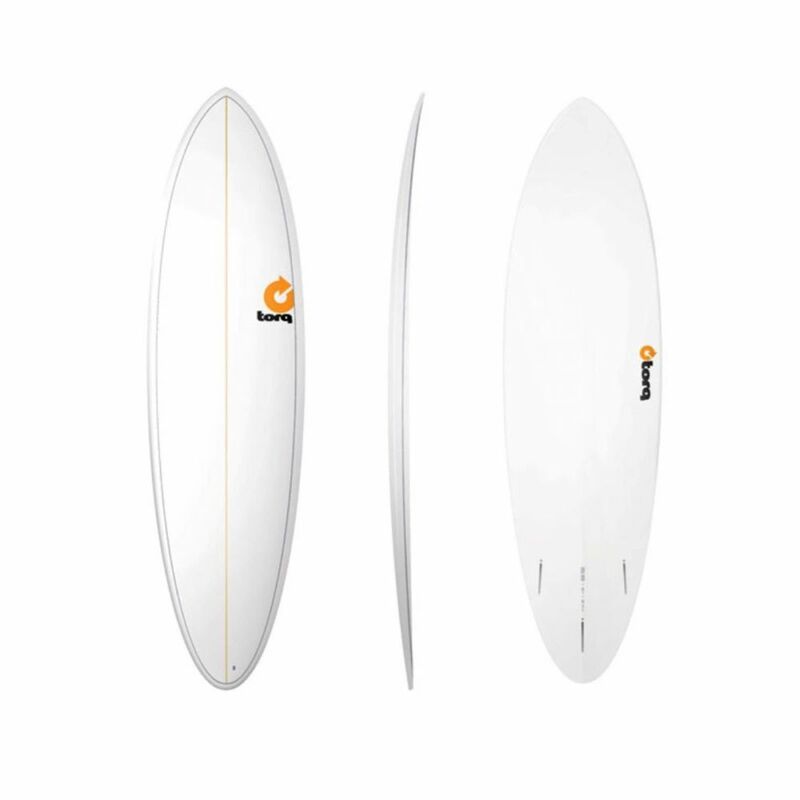 If you are already a little experienced and looking for a more radical board, you should stick to shorter boards that have a little mor pointy noses but they require some preexisting experience and technique for a successful paddling and takeoff. For more difficult conditions such as irregular small waves, a special type of shortboard, the so called Fish board can be very helpful: The tail is formed like a fish fin and stabilizes the board. This kind of tail is sometimes also called "Swallow tail". 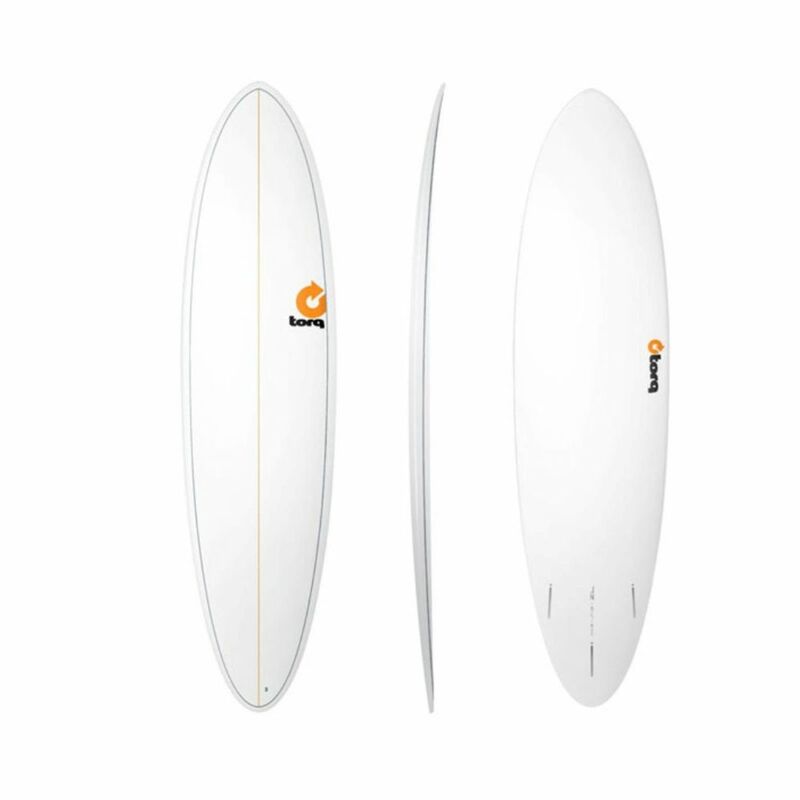 For advanced surfers who feel at home in long and shallow and regular waves and who just want to do some easy relaxing cruising, Malibu Boards are the first choice. They have not been on the market for a long time but already belong to the leaders in the surf industry. 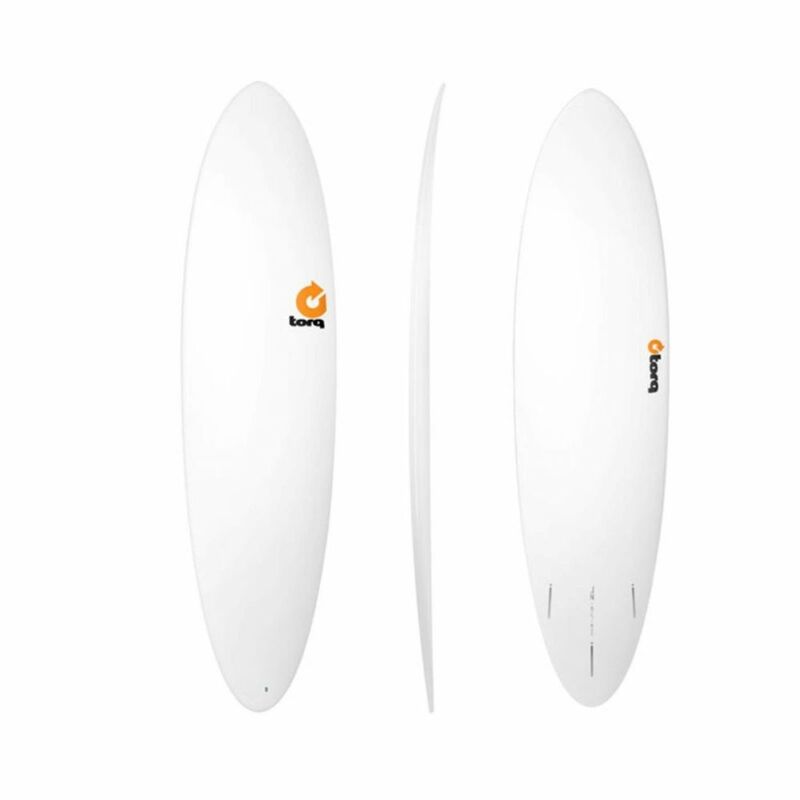 This is how fast the innovative surf brand Torq Surfboards evolves. These boards are highly estimated by surfers all over the world as they offer functional and precise CNC shapes, convincing designs and a very innovative and robust lightweight construction that is nonetheless very tough thanks to the shield skin technology. This extra skin protects the sensitive epoxy boards with an extra light additional layer that absorbs shocks. With this construction, Torq has first revolutionized the market by its TET range. Afterwards, a new TEC line in which the board core has extra carbon stiffeners aroused the attention. The most innovative and striking innovation is the new X-Lite construction that is also used in some Channel Island boards that are produced in license. With this construction, Torq was once again able to reduce the board weight. And the best thing is that the Torq planks are not even expensive. 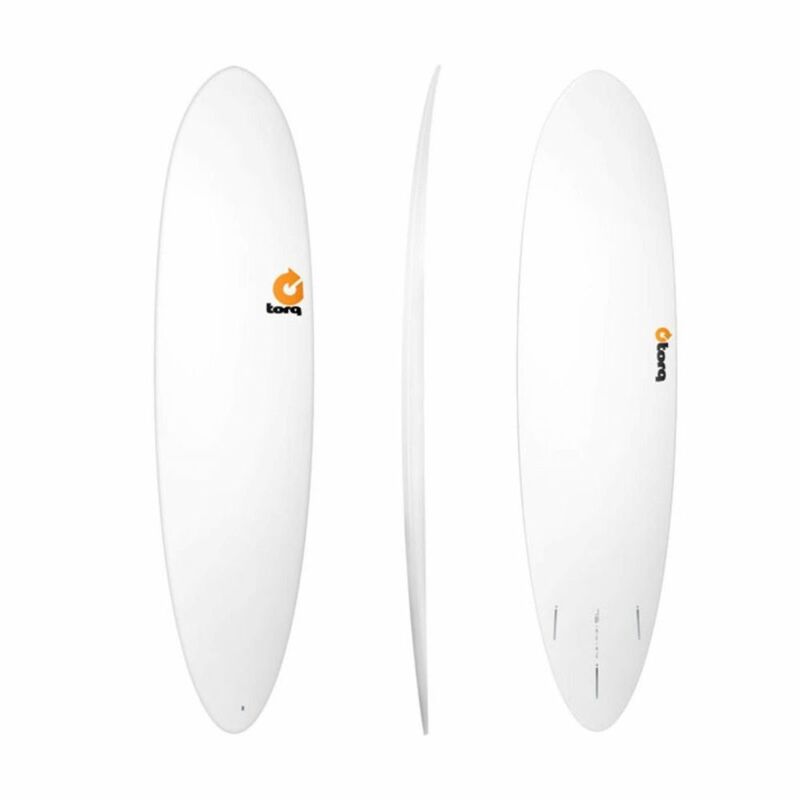 In all, the boards with the orange arrow have a fix position in the surf world.